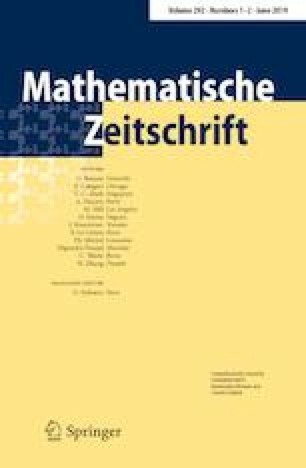 This is the second part of our works on the Hausdorff dimension of Schottky groups (Hou in Geom Topol 14:473–519, 2010). In this paper we prove that there exists a universal positive number \(\lambda >0\), such that up to a finite index, any finitely-generated non-elementary Kleinian group with a limit set of Hausdorff dimension \(<\lambda \) is a classical Schottky group. The proof relies on our previous works in Hou (Geom Topol 14:473–519, 2010; J Differ Geom 57:173–195, 2001), which provide the foundation for the general result of this paper. Our results can also be considered as a converse to the well-known theorem of Doyle (Acta Math 160:249–284, 1988) and Phillips–Sarnak (Acta Math 155:173–241, 1985). The author would like to express appreciation to Benson Farb, Peter Sarnak for the opportunity to discuss this work in detail. The author also thanks Peter Shalen, Marc Culler for their many thoughts on this paper. The author is thankful to the referee for the many corrections and suggestions on the paper. This work is dedicated to my father: Shu Ying Hou.